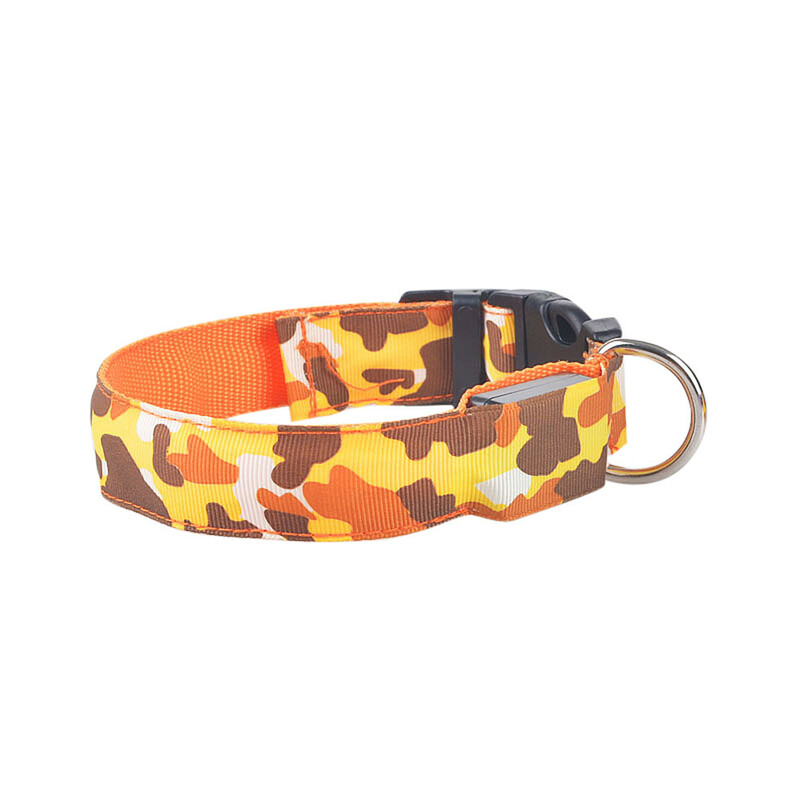 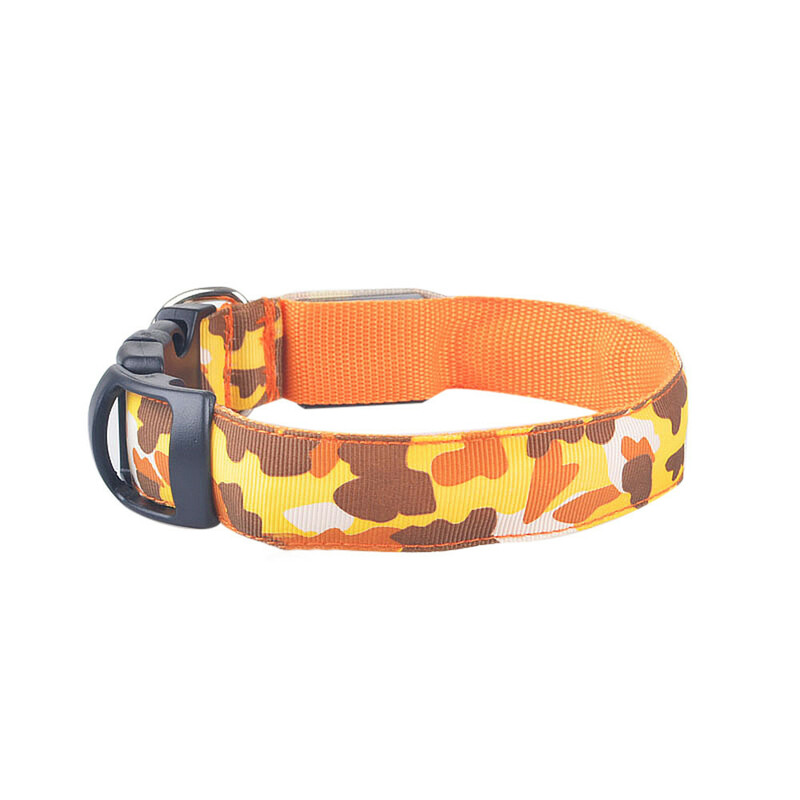 The dog collar made of nylon,plastic,sturdy durable and wear resistant. 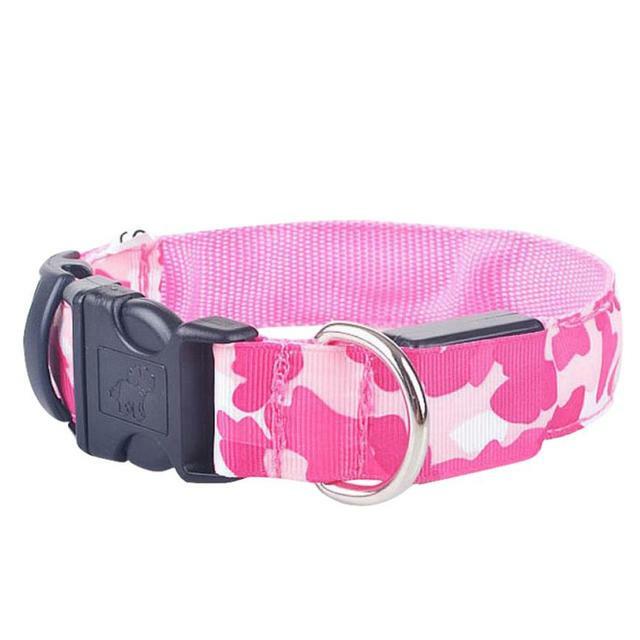 It is easy and convenient to wear and remove with buckle. 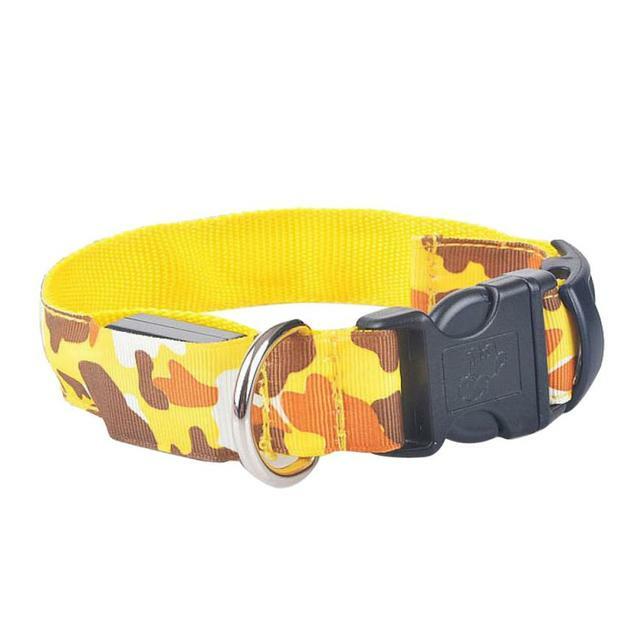 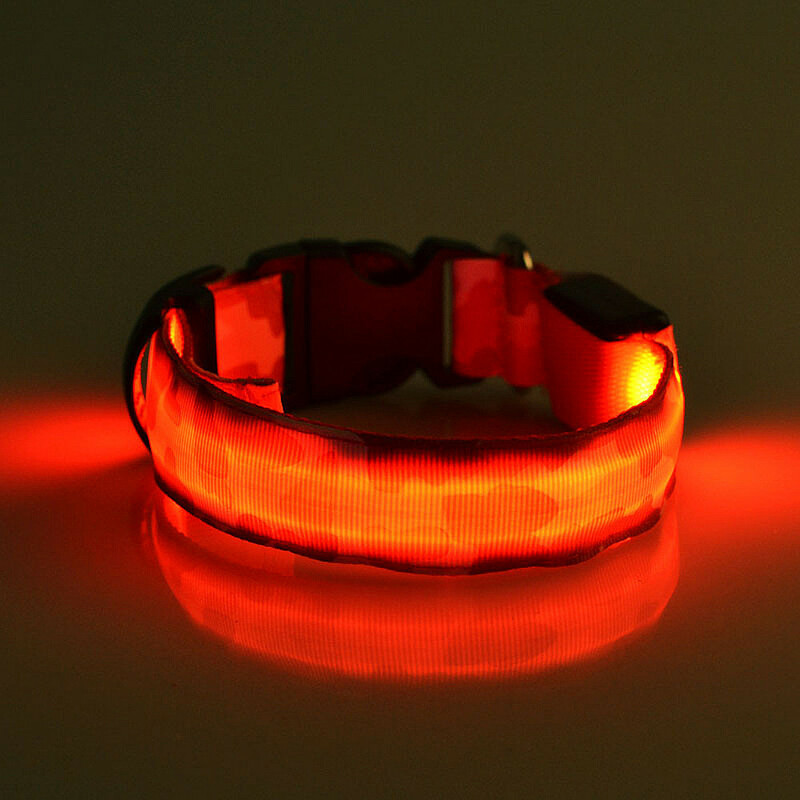 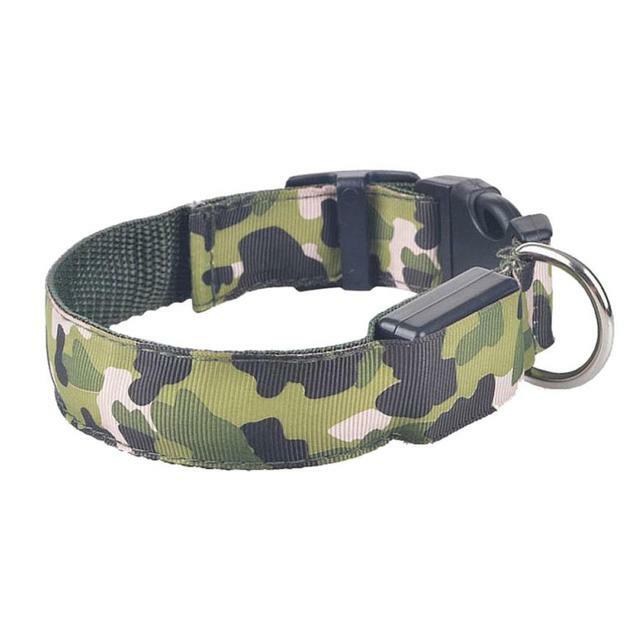 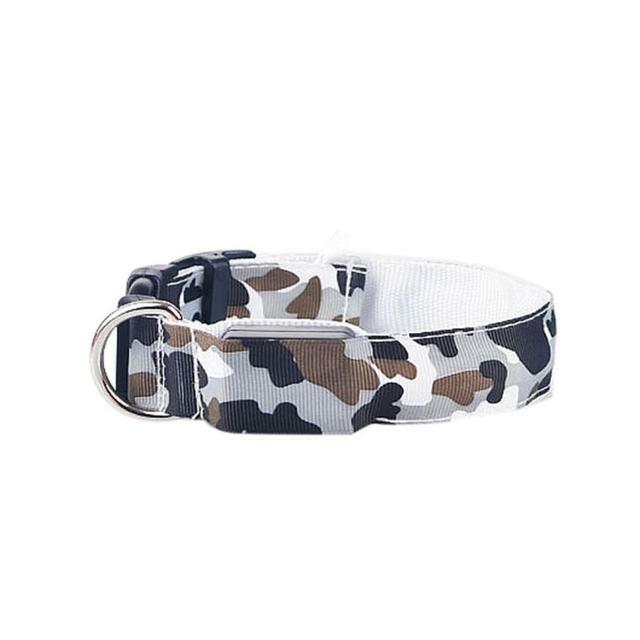 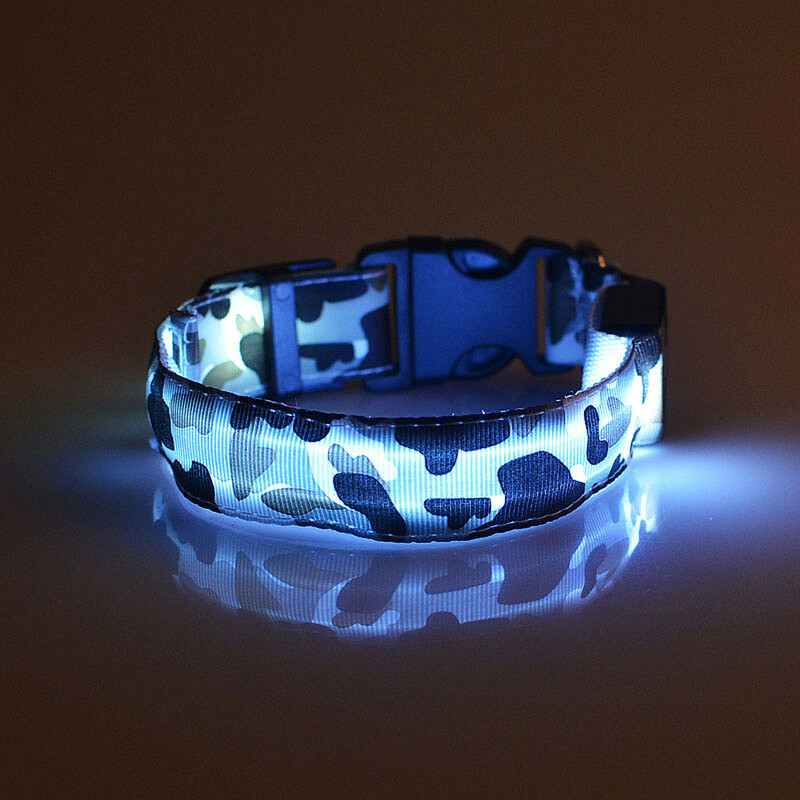 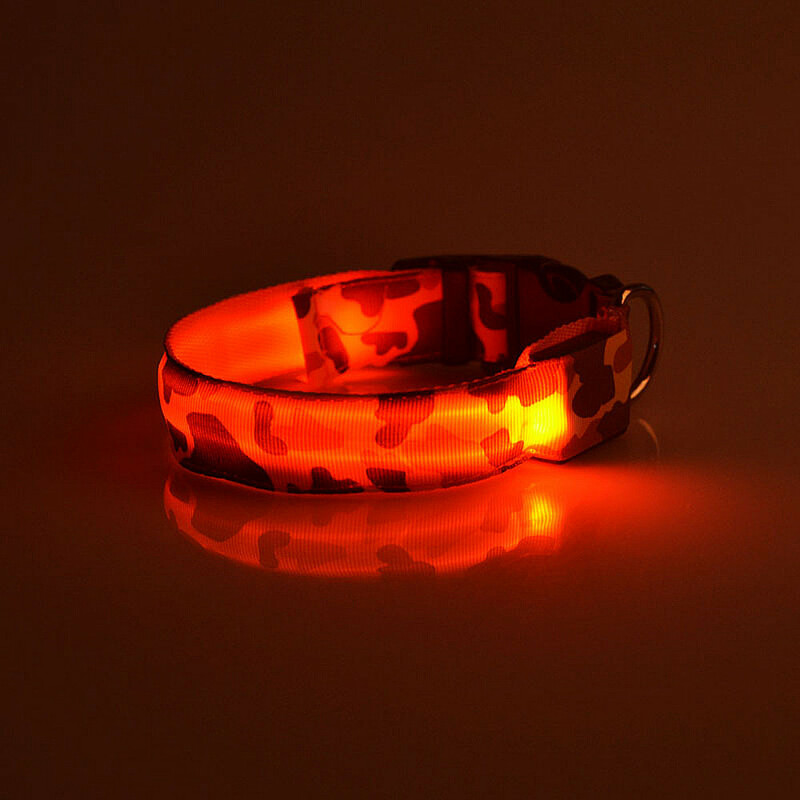 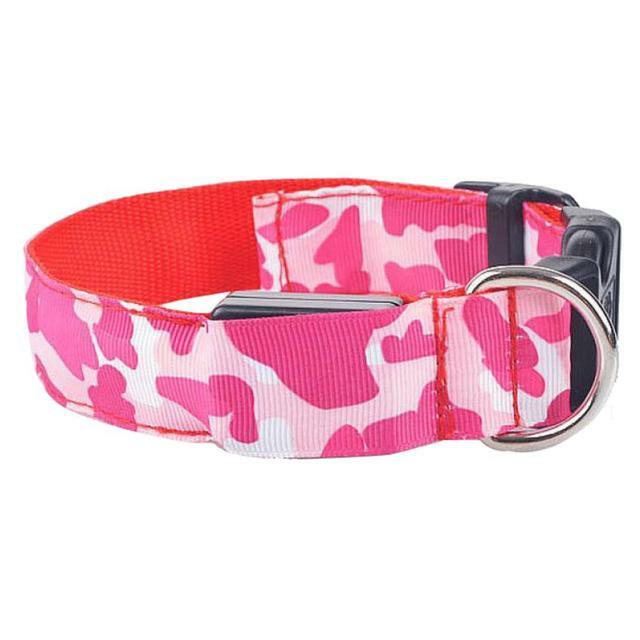 Flashing dog collar is ideal for walking at night,makes your pet unique in the dark. 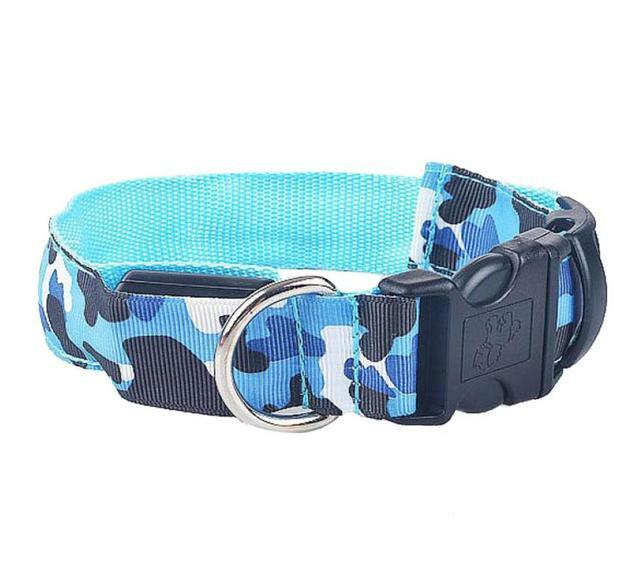 Shiny collar is an excellent way to ensure both you and your pet’s safety. 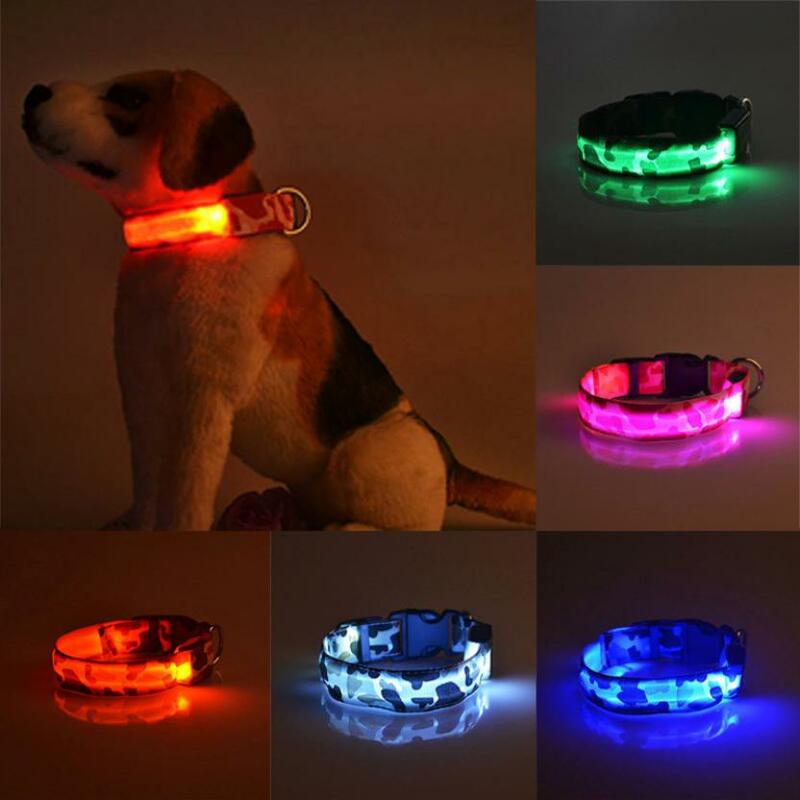 Perfect for dogs,puppys,cats and so on pets in the dark.